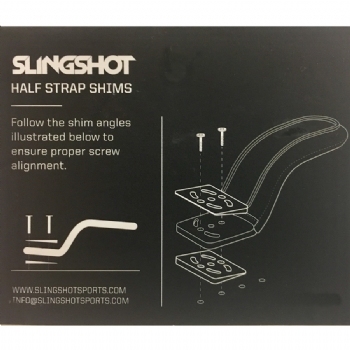 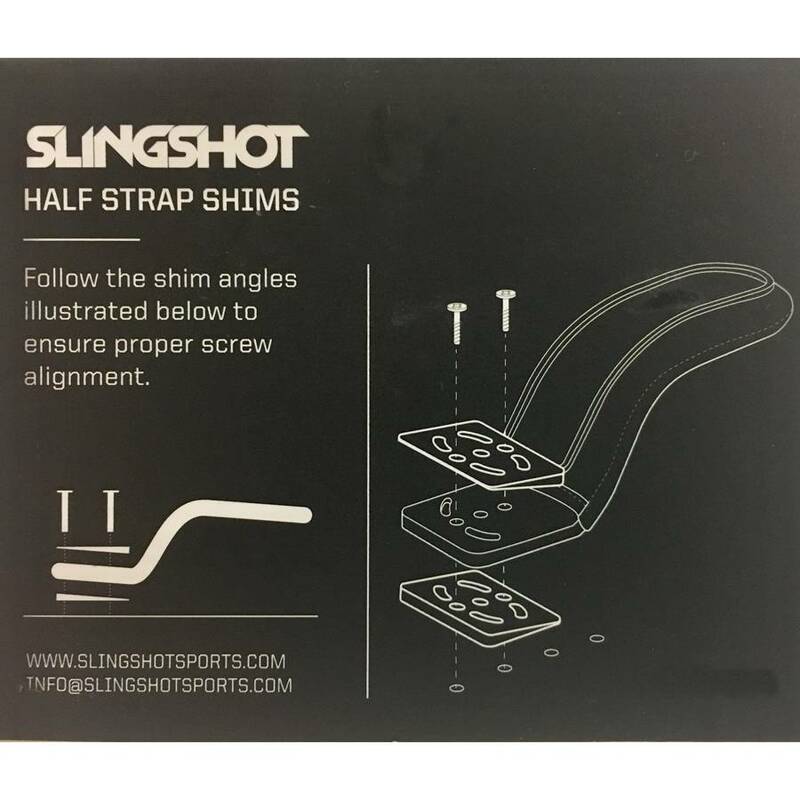 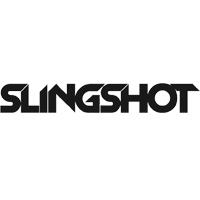 Adjust the angle of your Slingshot Half Straps for a tighter fit. 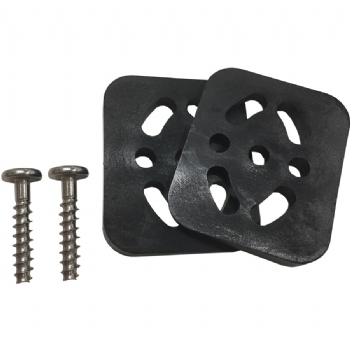 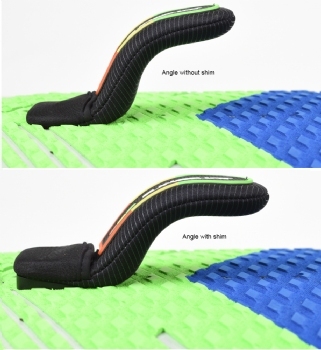 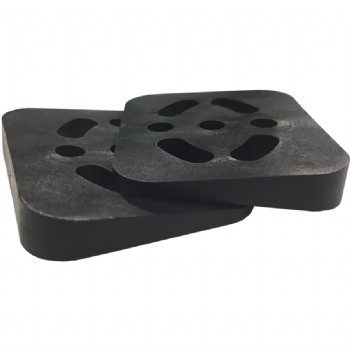 Allows customization to accommodate different foot sizes, use with or without booties and desired level of attachment to the board. Each Individual set somes with a top shim, a bottom shim and two screws.